Thanks! 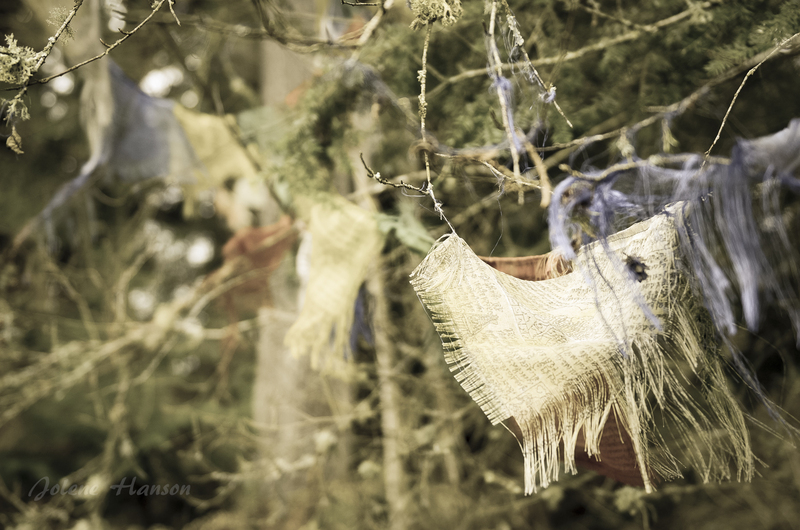 At first I questioned altering the photo to change the colors, but then it seemed to go so well with the last idea about the natural passing of all things. This is fascinating. 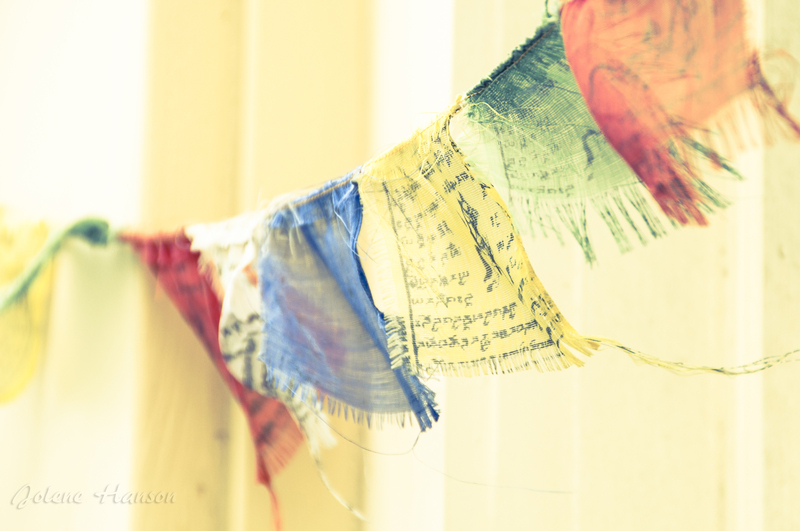 I had never heard of Prayer Flags Jolene. My mind has been opened a bit wider by your post today. Thank you. Thank you, Harold. I had only a vague understanding of the history until I sat down to read a travel essay today by Catherine Watson (author of Home on the Road – Further Dispatches from the Ends of the Earth). 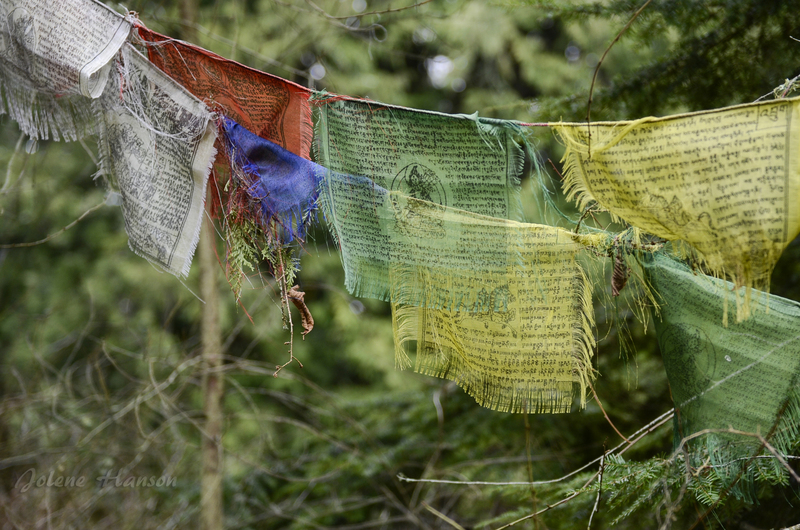 I was reminded of these old Prayer Flag photos and decided to look up some information. Appreciate the back story. Thank you!